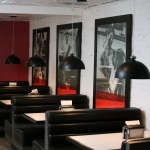 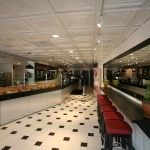 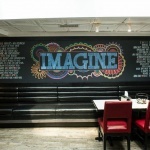 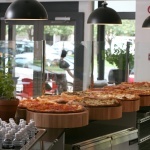 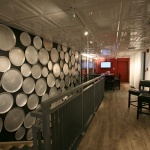 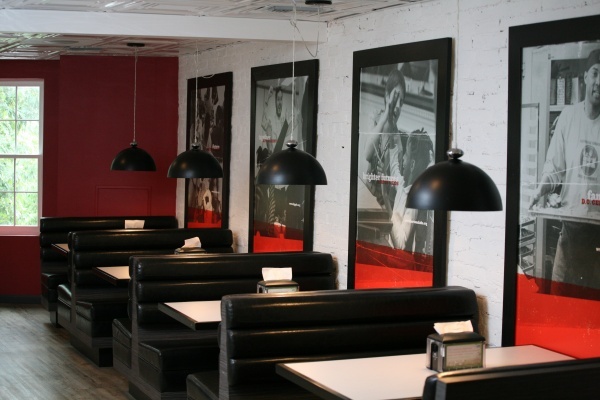 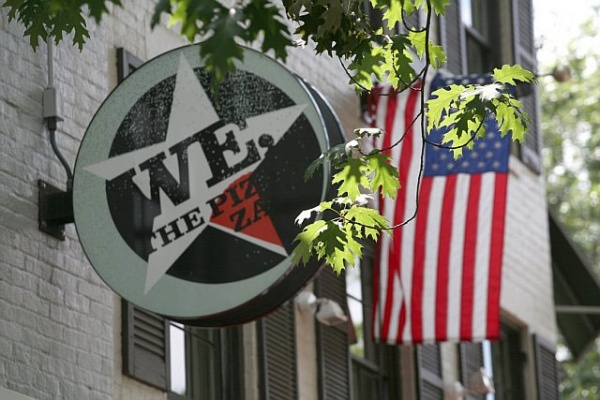 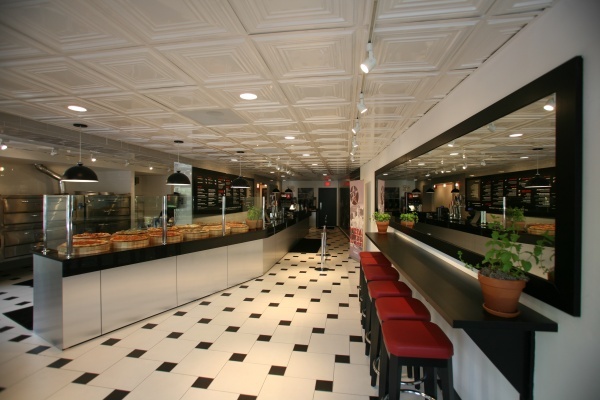 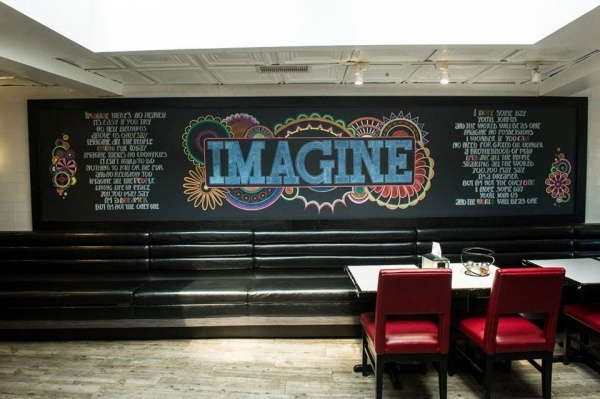 Located steps away from the U.S. Capitol, We, The Pizza has been serving delicious pies since opening in 2010. 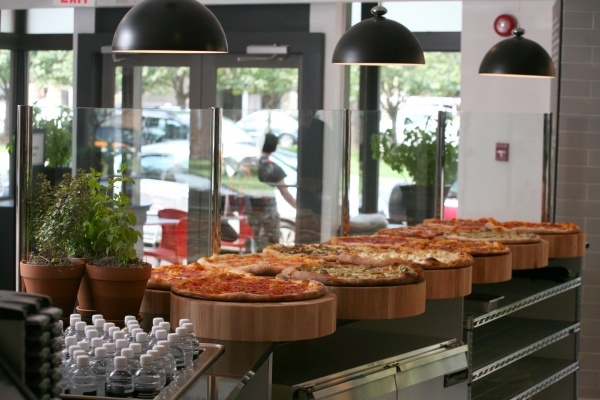 Pizzas are available by the slice and as whole pies; the menu also includes farm fresh salads, wings and homemade Italian sodas. 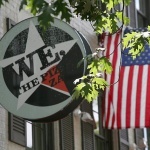 We, The Pizza is available for curbside pick-up and delivery. 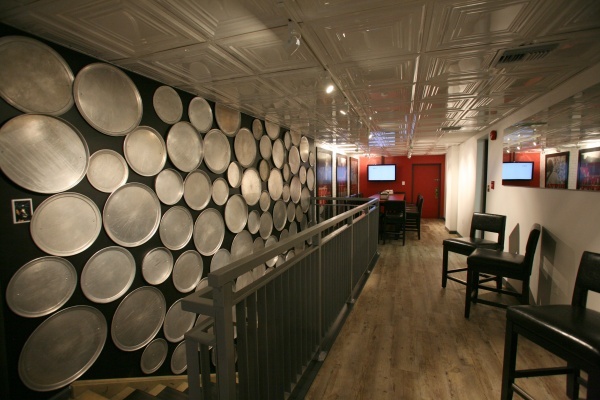 Contact us about booking a room for your next private event.